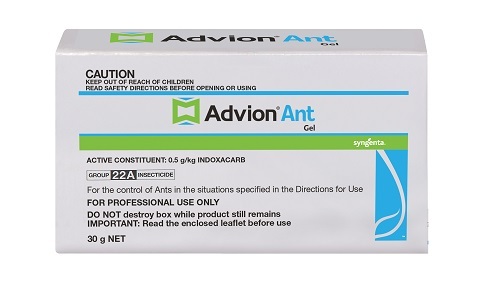 ADVION Ant Gel is a highly attractive gel formulation that controls a broad range of ant species. The translucent, no odour, non-staining formulation maintains its integrity for long periods allowing ants to consume more bait over an extended period. Get that 90% you can't see.